Seattle Transportation is a leading limo bus service provider operating in Western Washington, WA. Our locally owned business serves both private and corporate customers. We offer reliable, safe and professional limo bus service for numerous occasions such as weddings, dinner parties, and corporate functions. 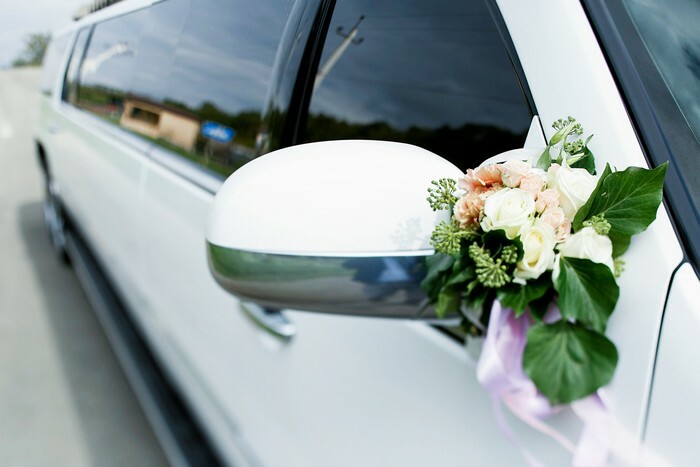 Seattle Transportation is trusted throughout Western Washington, WA for providing licensed, skilled and trust-worthy chauffeurs; and insured and updated limousines that have QVM safety certification. Our impressive fleet includes land yacht, limo bus, H2 Hummer, hybrid SUV, executive van, stretch limo, town car and party bus. The corporate world regularly organizes meetings, launch parties and other events. These events are usually well-attended and to conduct them successfully, several factors have to be taken care of. One of these factors is the transportation arrangements. Appropriate provisions have to be made with due consideration to the company hierarchy. An ideal solution for handling the issue satisfactorily is to hire limousines from a reputed limo bus service provider. A town car can be used to transport the one or two key persons of the company; an executive van or limo bus can carry the company officers; while the accompanying security personnel can be transported in a land yacht or a party bus. To fulfill the corporate transport requirements of Western Washington, WA, Seattle Transportation offers a fleet of top-class limousines chauffeured by respectable and discreet professional drivers. Why choose Seattle Transportation in Western Washington? Seattle Transportation is a trusted rental limousine service agency serving Western Washington, WA. We offer land yacht, party bus, town car and many other limousines for handling transportation to all types of special and routine events. 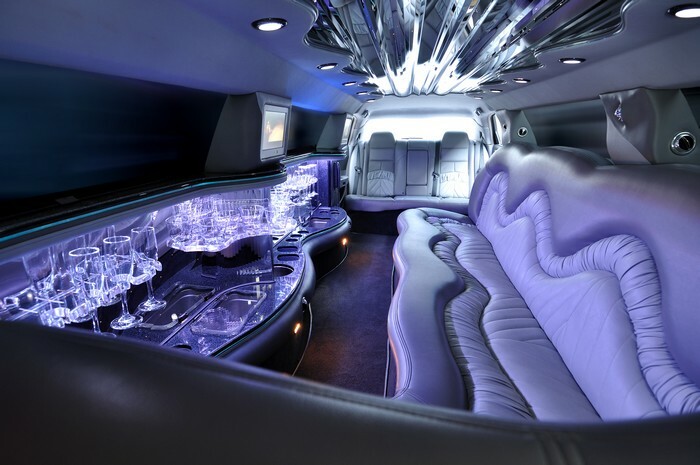 Call Seattle Transportation at 206-452-4848 for any limousine service requirements in Western Washington, WA. We take care of everything, so you can enjoy the ride.